Dixson Hager / Chapline Air Conditioning & Heating has served East Texas homes and businesses since 1946. Over the years we've developed a reputation for going above and beyond for our customers. Our highly trained technicians offer expert service for routine maintenance, repairs and emergencies. With fully stocked trucks, all repairs to your system will be made in a timely manner. 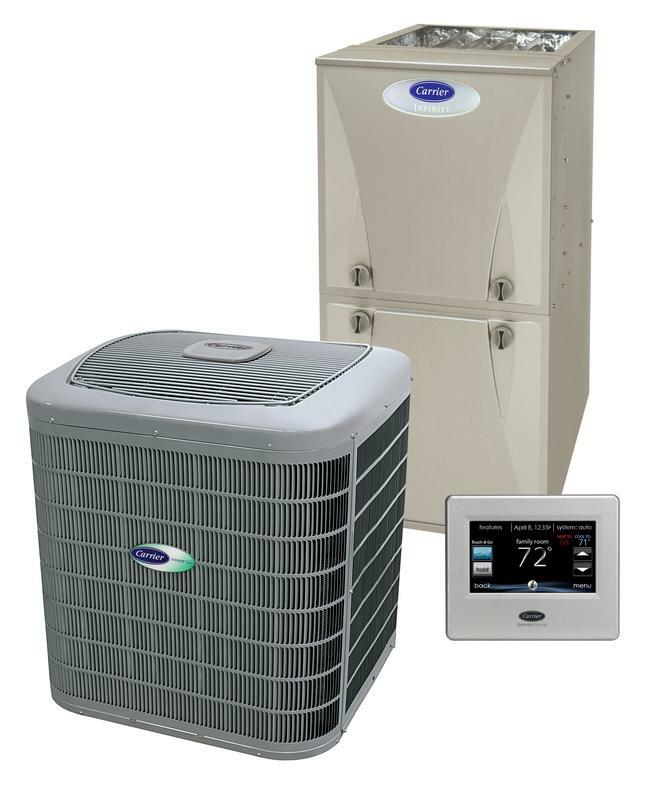 We service all makes and models of air conditioners, furnaces, heat pumps, and thermostats. We provide quality equipment installation and replacement as well as duct work. As a family owned and operated company, we understand the importance of your family's comfort and health. Whether you have an emergency repair, schedule a tune-up, or purchase a new system from Dixson Hager / Chapline Air Conditioning and Heating, you can relax knowing your system will perform efficiently and reliably for years to come. Call Dixson Hager / Chapline Air Conditioning for all your Tyler, TX air conditioning repair and all your Jacksonville, TX air conditioning repair needs.